At J S Dobbs & Co Ltd, we carry a wide range of dementia and alzheimer’s healthcare solutions for patients and their carers. These cover every aspect of life, from household essentials in the bedroom, bathroom, kitchen and living room. This section features a selection of Activities specifically for dementia sufferers. Just click on the link below each icon for further information on that product. Please note that the products listed here represent just a small selection of the total range we have available. If you don’t see what you are looking for, please contact us and we will be happy to help you further. If you have any specific queries please contact us by phone on +353 1 839 1071, by email sales@jsdobbs.ie, or by filling in the contact form on our website. 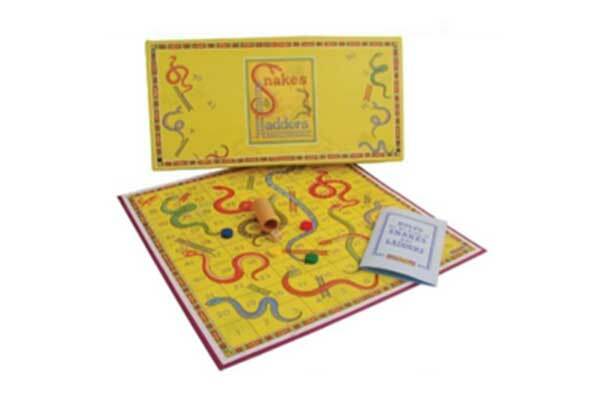 A well-loved traditional board game for old and young alike, with an authentic 1920s design. Just throw the dice and climb the ‘ladder’ or slide down the ‘snake’! 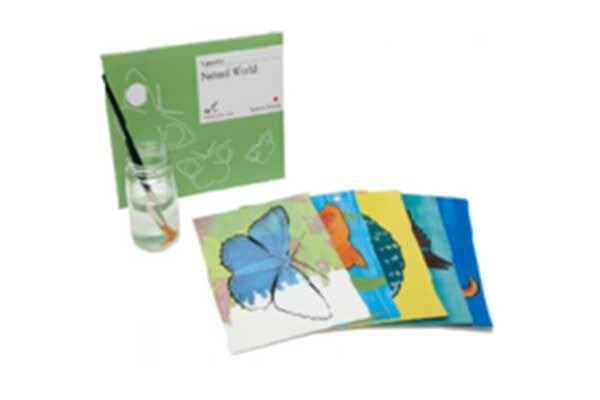 Aquapaint sets are an enjoyable and unique painting activity suitable for all abilities. Each set comes with five different images that have been carefully chosen to help spark conversation when the painting is complete. Simply paint water onto the sheets and watch the image appear, and as the water dries the image will fade ready to be used time and again. 40 clear illustrated pictures to choose from. 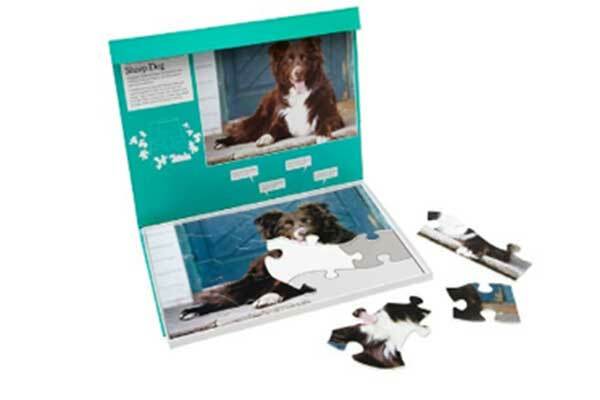 Each puzzle can be assembled within the frame that is designed to assist and encourage the user. Each puzzle has been carefully chosen to help the user feel the satisfaction of creating a beautiful image on their own.